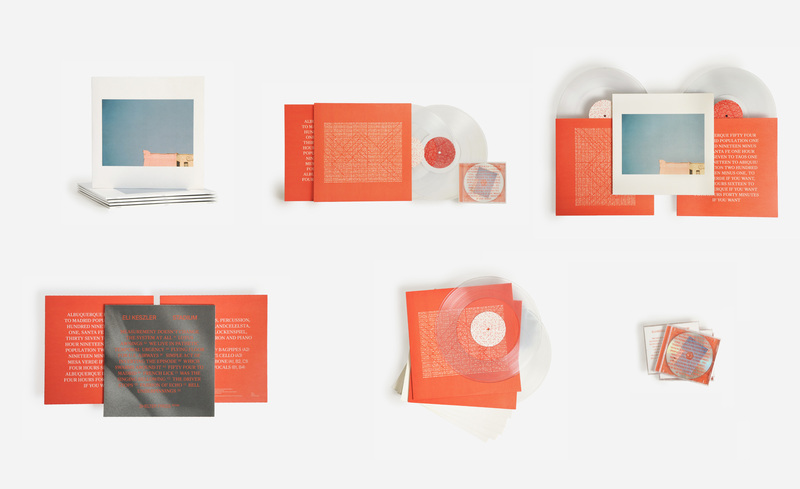 Printed artwork on uncoated sleeve and innersleeve. Glassmastered CD in silkscreened jewelcase. 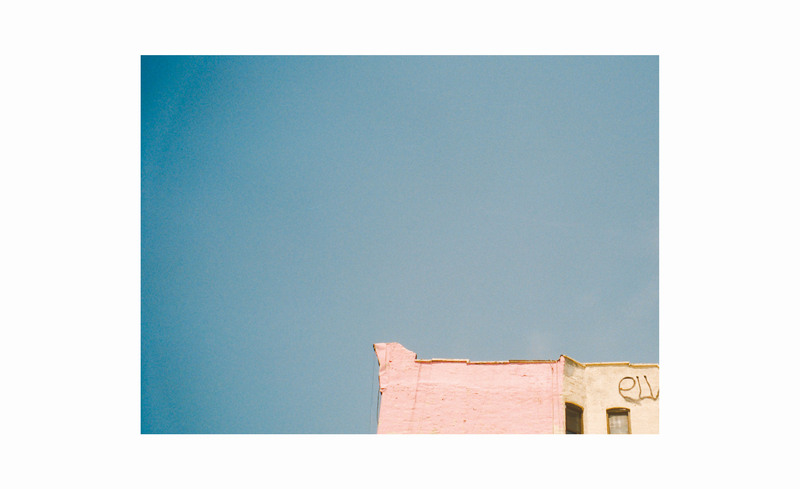 New York-based artist Eli Keszler is at the apex of his career. This year alone he’s had a three-month-long solo exhibition (“Blue Skies” at Fuse Arts, Bradford, UK), performed internationally in a duo with Laurel Halo, collaborated with noted Hungarian author László Krasznahorkai, taught experimental composition and performance at Camp in the Pyrenees mountains, composed music for Turner Prize–winning visual artist Laure Prouvost, and most recently embarked on a world tour with Oneohtrix Point Never. Mastered and cut by Rashad Becker at D+M, Vinyl Edition housed in reverse board-printed inners and double-width spine jacket. Glassmastered CD in silkscreened jewelcase. Out on October 12, 2018.